Is your city infested? Find out how to prevent infestations. Home / Blog / Is Your City Infested? Rats, Roaches and Mice Invade U.S. homes. Is Your City Infested? Rats, Roaches and Mice Invade U.S. homes. When Chicago was named “the rattiest city” by a pest control company last year, the implications of the title were a bit murky. Would that be the new headline on tourist brochures? Probably not. But who really cares where all the rats are, unless you want to know where not to go? Now the U.S. Census Bureau’s American Housing Survey has painted a vivid picture about the places where pests are most prevalent, and it isn’t pretty! Cockroaches, rats and mice were the focus of the survey which polled 25 metropolitan areas. New York City ranked the worst with the most combined pest sightings, while the most cockroaches were found in Tampa, the most mice in Philly, and the most rats in Seattle. 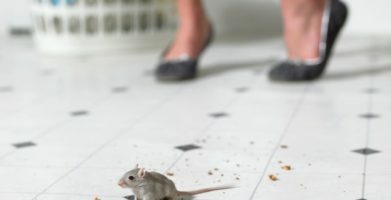 Whether or not your city made the list, we’ll explain what the big deal is about a little mouse in the house, and tell you how to save money with DIY pest control tips. How do pests pick their perfect place? 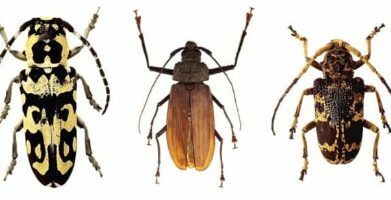 Rodents and insects have basic needs like food, water, and shelter in the same way that people do, but just like people, different pests have different preferences. Cockroaches were seen most frequently in warm, humid cities like Tampa, Orlando, and Houston. Mice were abundant in cooler climates like Philadelphia, Boston, and Baltimore. 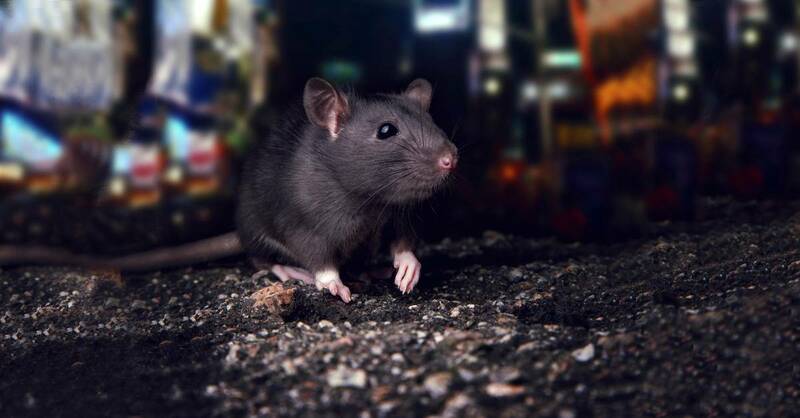 Rats reared their heads the most in warm, wet areas like Seattle, Austin, and Miami. Mice don’t mind the cold because they are experts at living alongside people without getting caught! You may have a mouse in your house (or a whole family of them) and never know it because they are very sneaky. They may even take a summer vacation — spending more time outdoors during warm weather months. But don’t let them fool you — they’re likely to reappear when it gets chilly. 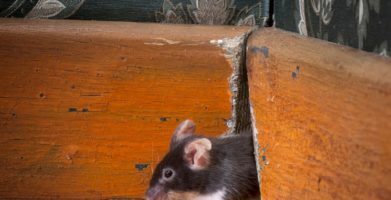 Signs of mice include greasy rub marks about an inch above the ground along walls, black rice-like pellets (mouse droppings), and a musky odor. Rats are also experts at living among us without being seen. These rodents prefer warmer and wetter regions where they can roam freely, following easy access to food. Keeping trash in garbage bins with lids and trimming trees and shrubs back away from your home will help prevent rat problems. No matter how sneaky a pest is, an ‘out of sight, out of mind’ mentality just won’t do! Even if you convince yourself the mouse in your house isn’t such a big deal, the reality is that if you see one, there are more you don’t see. Remember, pests come with health and safety risks. There are many diseases rodents carry which can infect humans such as Hantavirus, salmonella and tularemia. 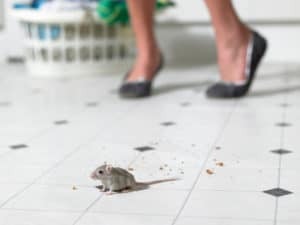 Even if rats and mice don’t directly transmit a disease to you, they can bring ticks or fleas into your home, contaminate your food, and damage your most prized possessions. Rodents chew on anything they can, including electrical wiring which can create fire hazards. The worst part is that pest problems are rarely covered by homeowner’s insurance policies, so you will have to foot the bill for pest control and repairs. You can stop a pest infestation before it starts with an integrated approach — that means making your home less attractive to rodents and insects. Get rid of the things rats, mice, and bugs look for — like easily accessible food, water, and hiding/nesting spots. Inspect your home for places pests might use to get inside, such as holes in window screens, gaps underneath doors, and openings where cables and plumbing lines enter your home. Seal potential entry points with steel wool or silicone caulk to keep bugs and rodents out. 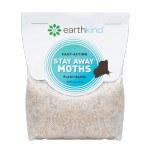 For the best defense, a natural pest repellent like EarthKind®’s Stay Away® pest pouches will create an invisible barrier rodents and insects won’t cross. 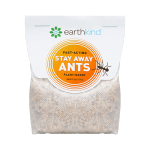 Stay Away uses the aroma of essential oils to block the scent clues pests use when looking for food and sensing danger. 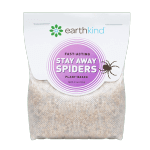 Using a natural repellent keeps unwanted pests away without bringing any dangerous poisons or traps into your home so you can feel confident that your children and pets are safe. No matter where you live, you can take control of your family’s health and safety with natural pest prevention. Mice don’t mind the cold because they are experts at living alongside people without getting caught! You may have a mouse in your house (or a whole family of them) and never know it because they are very sneaky. They may even take a summer vacation -- spending more time outdoors during warm weather months. But don’t let them fool you -- they’re likely to reappear when it gets chilly. Signs of mice include greasy rub marks about an inch above the ground along walls, black rice-like pellets (mouse droppings), and a musky odor. You can stop a pest infestation before it starts with an integrated approach -- that means making your home less attractive to rodents and insects. Get rid of the things rats, mice, and bugs look for -- like easily accessible food, water, and hiding/nesting spots. Inspect your home for places pests might use to get inside, such as holes in window screens, gaps underneath doors, and openings where cables and plumbing lines enter your home. Seal potential entry points with steel wool or silicone caulk to keep bugs and rodents out. string(64) "Is Your City Infested? Rats, Roaches and Mice Invade U.S. homes."